PROPERTY OVERVIEW >> $186pw -- Price incl. 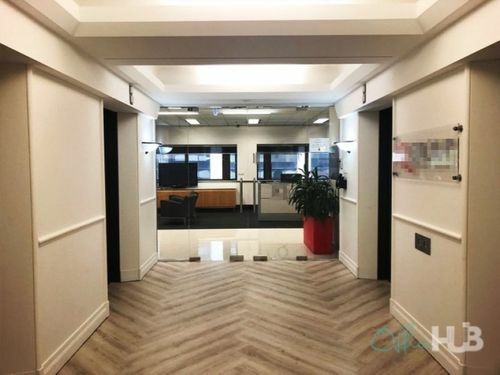 Sydney CBD shared office space for rent in St Martins Tower opposite the Queen Victoria Building. There are spare desks available in this modern office, perfect for startups, small businesses or individuals looking for an affordable desk hire in a fantastic location. 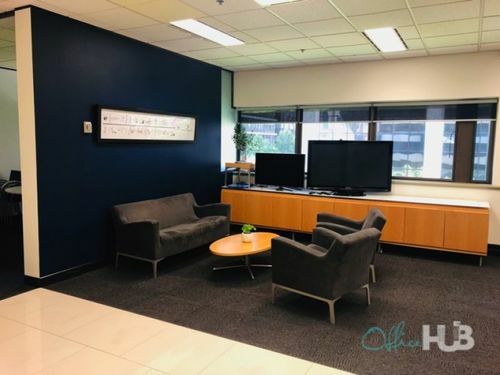 Fully furnished with lots of storage and fast commercial internet, this ready-to-use workspace will reduce the overheads and delays associated with renting an office. Simply move in, get back to work and enjoy a more sociable shared office environment where chats and collaborations are welcome. 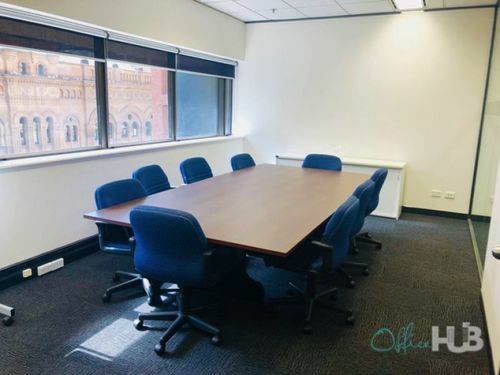 Both the workspaces and the eight-person meeting room have direct views of the Romanesque Queen Victoria Building – boost your reputation and inspiration with an office space right opposite one of Sydney CBD’s architectural masterpieces. 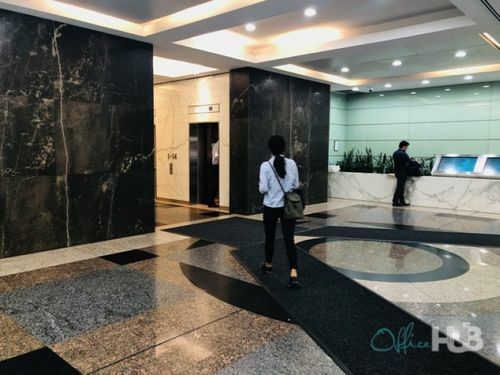 There is a beautiful reception area that will wow your clients and you’ll benefit from 24/7 secured access, regular cleaning and one simple monthly bill for everything to do with your rental. 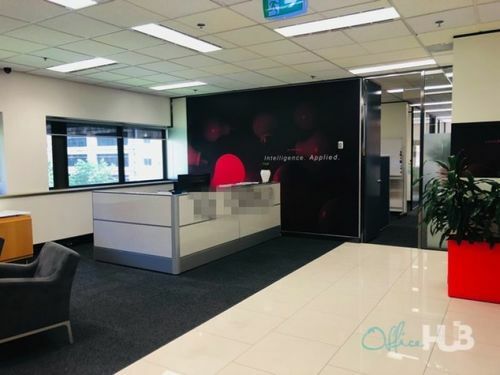 Affordable and ideally located, this flexible workspace in Sydney CBD is a great opportunity to rent a professional workspace for less. St Martins Tower is a B Grade, 36 storey office building fabulously located in the heart of Sydney CBD. 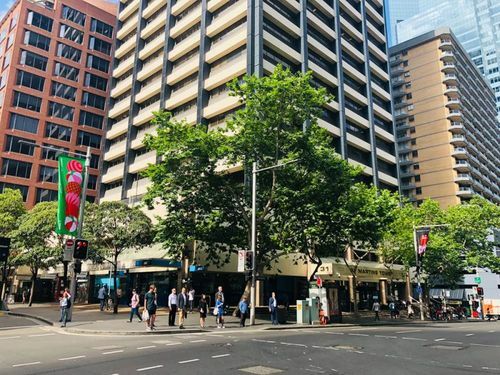 Occupying a whole block, the 1974-built tower straddles Clarence, Market and York Street and offers four sides of natural light, three levels of basement car parking, onsite building management, showers and bike racks. Extensively refurbished in mid-2006, St Martins Tower features ground floor retail with great cafe options while working parents will appreciate the option of dedicated onsite childcare. A highlight is the leafy sun soaked garden on the ground level, a relaxing oasis where you can escape the demands of the working day. It’s a short walk to Sydney CBD’s prime retail precincts of Westfield, QVB, Pitt Street Mall and Galleries Victoria and there is an abundance of public transport links from the nearby Town Hall and St James train stations. 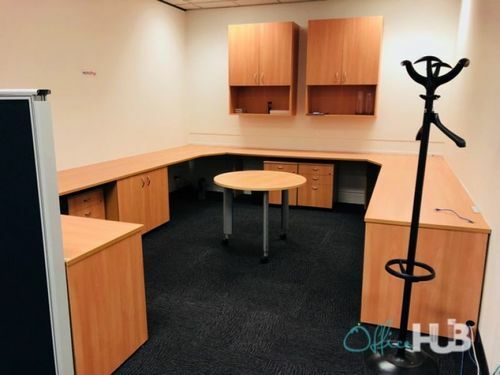 New Childcare Centre | 81.. Price: Sale:Expressions Of Inter..
SURRY HILLS WHOLE BUILDIN.. Price: Sale:Call for Details;Lea..
For Sale or Lease- Occupy.. Price: Sale:Offers by 22nd Novem..
For Sale or Lease- Site 4.. Price: Sale:POA;Lease:Price / Re.. IMPRESSIVE IN EVERY SENSE.. Price: Sale:Contact Agent Today;..
For Sale or Lease, Office.. Price: Sale:POA;Lease:Contact Ma..